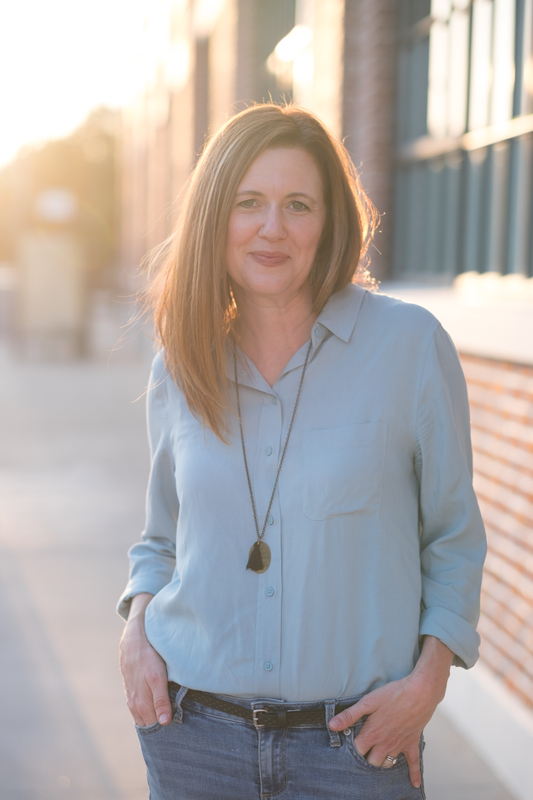 Brooke is the author of Friday’s Rain: revealing what grief washes away, and dares us to face the ungood to find the good, promising that we can find Life from loss. Brooke and her husband, Jason, are living a miracle after Jason survived an unsurvivable heart attack. Together, they have traveled the world, yet found the more daring journey to be that of the heart. And also, they may or may not have an overly adorable and overly fed Cavalier Spaniel named Abby. Brooke’s latest book, A Girl and Her Heart, reminds both young and old alike of who we are, what we have to offer, and how to get back to a place before doubt began. Stay connected with Brooke! Receive updates on posts and speaking engagements.